Tsugumi ba (Profile in Japanese: ), born in Tokyo, Japan, is a writer best known for the manga Death Note. His/her real identity is a closely guarded secret. 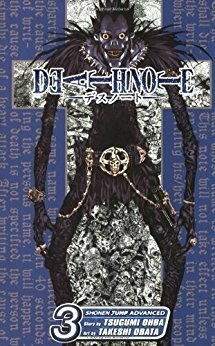 As stated by the profile placed at the beginning of each Death Note manga, ba collects teacups and develops manga plots while holding his knees on a chair, similar to a habit of L, one of the main characters of the series. There is speculation that Tsugumi ba is a pen name and that he is really Hiroshi Gam. Pointing out that in Bakuman the main character's uncle was a one-hit wonder manga artist who worked on a gag super hero manga, very similar to Gam and Tottemo! Luckyman in all aspects. Also that the storyboards drawn by ba greatly resemble Tottemo! Luckyman in style.